Here the design of the Blake armchair looks softer and cosier, as the result of use of feathers, which translates into better comfort and absolute relaxation - for example, in the footstool version. Ottoman matching the swivel armchair with return mechanism. Base in metal bright chrome-plated finish or matte black lacquered. The covers can be removed. 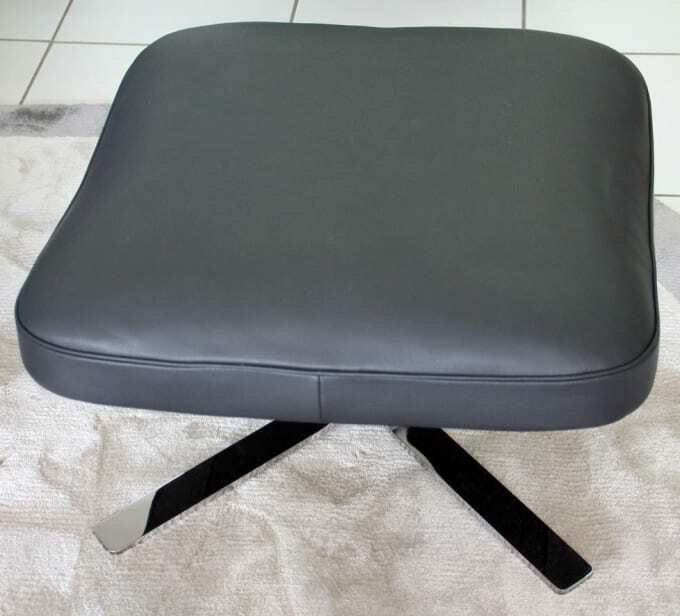 Do you have a question about "Blake Soft (ottoman)"? How can we contact you?